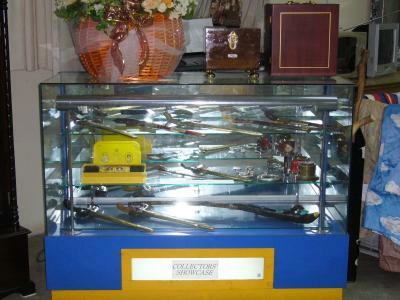 We have available a collection of malay weapons such as keris, parang, pisau and other Collectors items such as bracelets, cigarette pack, lighters, etc. Suitable for collectors or those who are active in the Malay martial arts. May be purchased as gifts or souvenirs.